James Egbert is one of the fastest rising electro house producers in the US dance music scene. After winning Insomniac’s Discovery Project for EDC in Las Vegas, word of his unique high-energy style spread through the industry, earning him official remixes for will.i.am and Far East Movement. 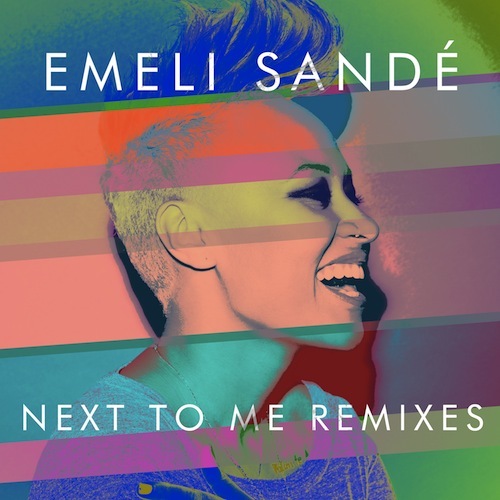 Now his infectious remix work is crossing the pond, with Scottish singer/songwriter Emeli Sande getting the latest James Egbert treatment on her smash single “Next To Me”. Official release on Virgin/Capitol coming soon!